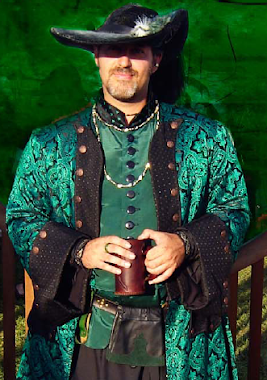 The Pennsic War: The Mayor's Musings: Ready for this weekend . . . This is the official voice of the Mayor's Office for the Pennsic War. Ready for this weekend . . .
Troll is now up and running with all equipment and the backup systems are also repaired and ready to go for the weekend. Also, anyone already on site who would like to trade in their hand written receipt for a printed one can return to Troll with your handwritten receipt, medallion, and ID. I'd strongly reccommend you do that when things are slow and not wait for this weekend. We have begun towing cars violating the parking policy as I promised I would. Please read it, understand it, believe it. Copyright 2000-2011 SCA, Inc. & The Pennsic War. Picture Window theme. Theme images by ranplett. Powered by Blogger.